The two teams share a very close head-to-head record. Out of the 23 times, the two teams locked horns with each other, Rohit Sharma’s men won 12 and Kings XI Punjab has won 11. Out of the last eight games played at the Wankhede Stadium, both teams have won an equal number of matches. Now, let’s have a look at the live streaming details of the game. 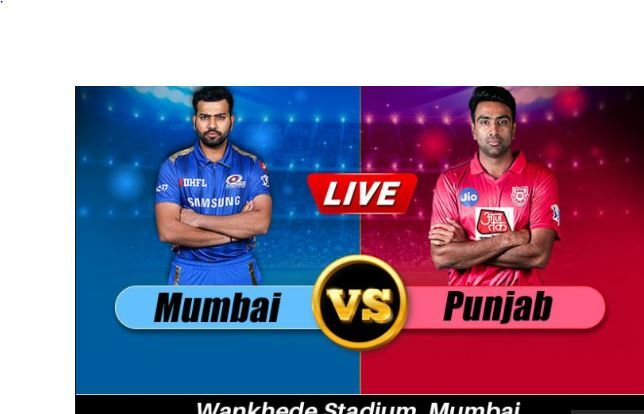 MI vs KXIP, IPL 2019, Mumbai Weather & Pitch Report: Here’s How the Weather Will Behave for Indian Premier League 12’s Match Between Mumbai Indians and Kings XI Punjab.